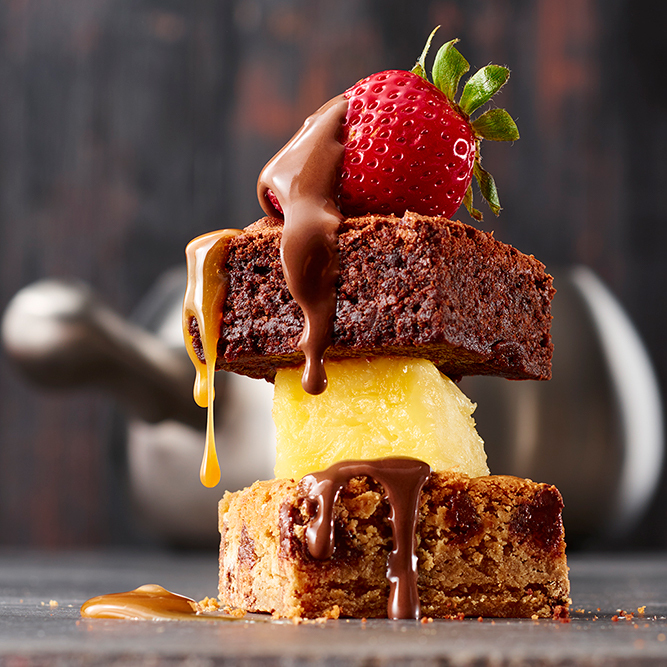 Ignite the flame or rekindle the romance with our custom packages designed to melt their heart. Link to Atlanta's Most Romantic Restaurant Ignite the flame or rekindle the romance with our custom packages designed to melt their heart. 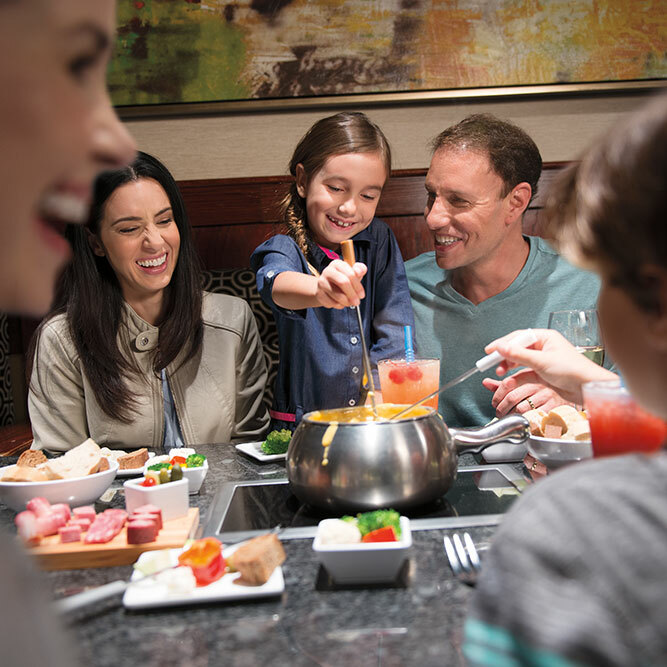 Satisfy your fondue craving with a unique experience enjoyed with family & friends. 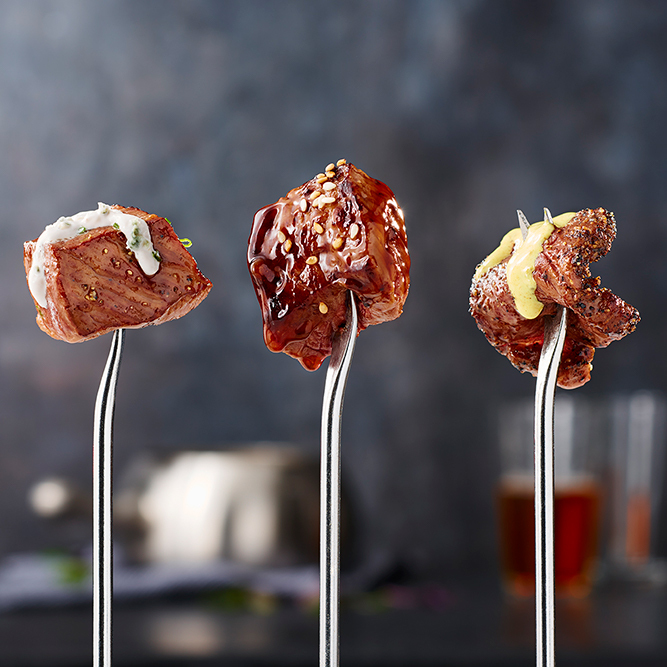 Link to UNFORGETTABLE FONDUE EXPERIENCE Satisfy your fondue craving with a unique experience enjoyed with family & friends. 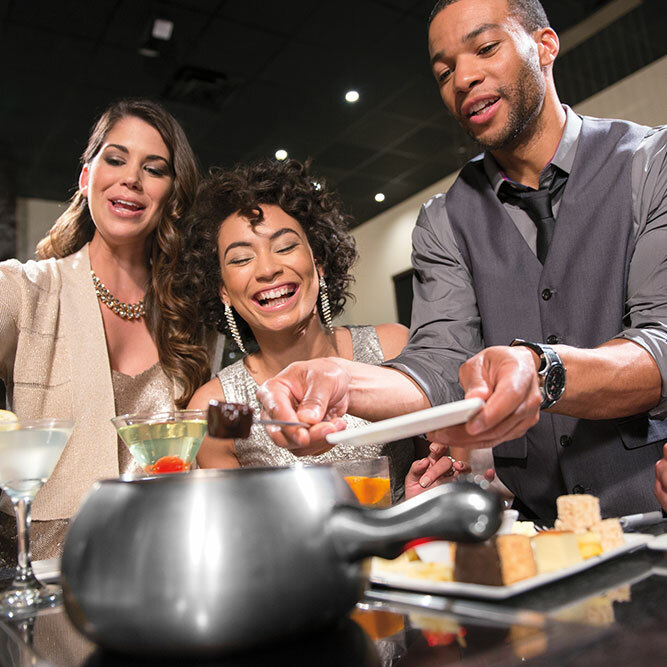 Welcome to The Melting Pot in Atlanta, a place where fondue lovers can discover interactive dining like no other. 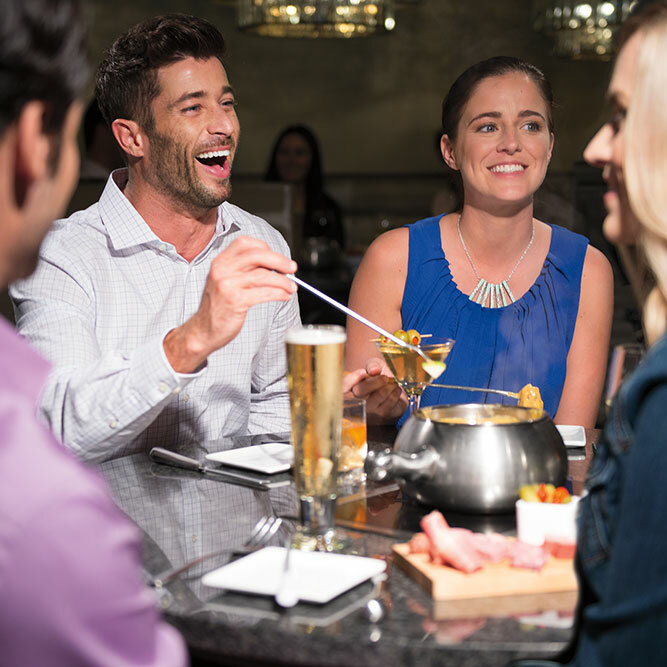 The Melting Pot of Midtown-Atlanta location is conveniently located two blocks north of the Fox Theatre provides a casually elegant, intimate atmosphere. 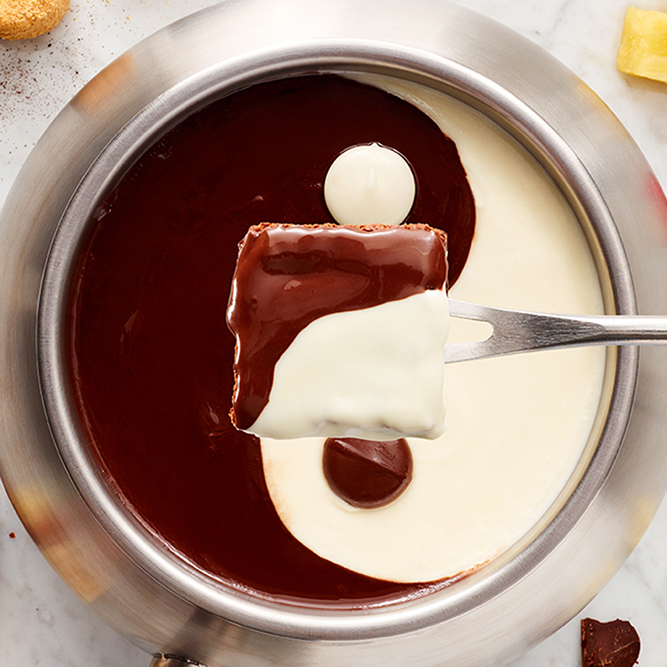 The Melting Pot celebrates over 7 years of serving fondue in Atlanta. 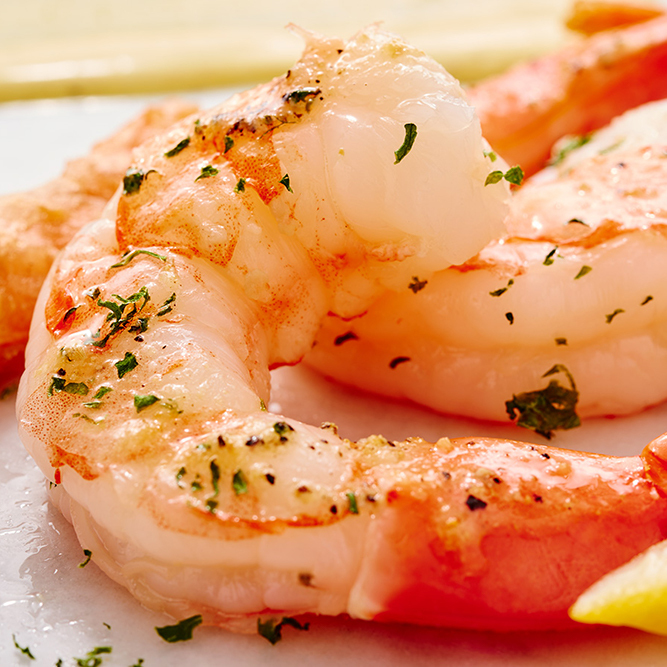 A yearly recipient of Wine Spectator's Award of Excellence and "Top 10 Most Romantic" restaurants in Atlanta. 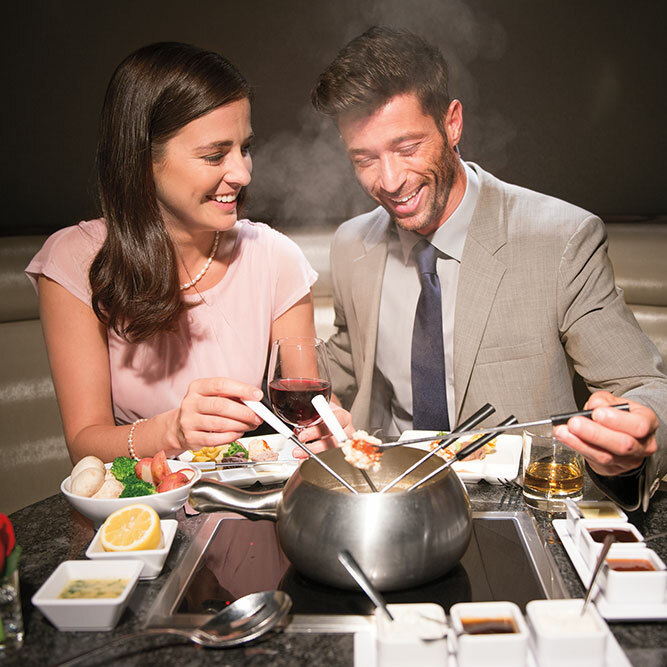 Fondue at The Melting Pot can be enjoyed in a number of ways. 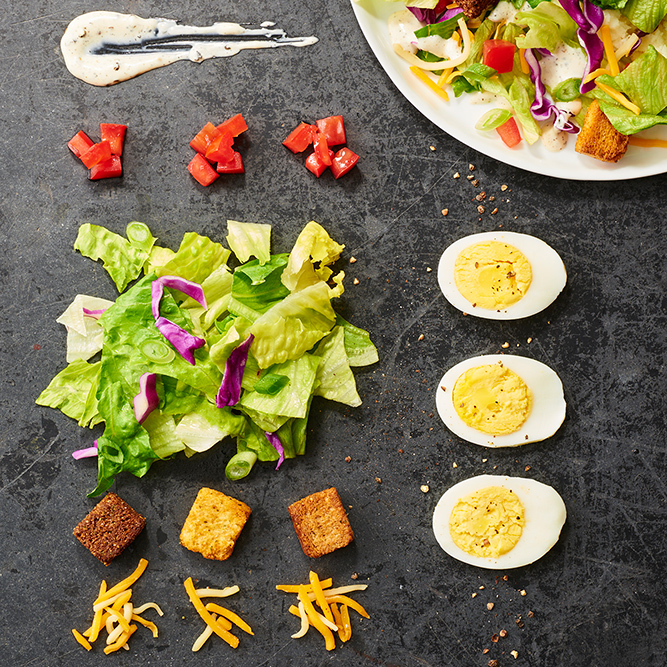 Choose what is right for your occasion. 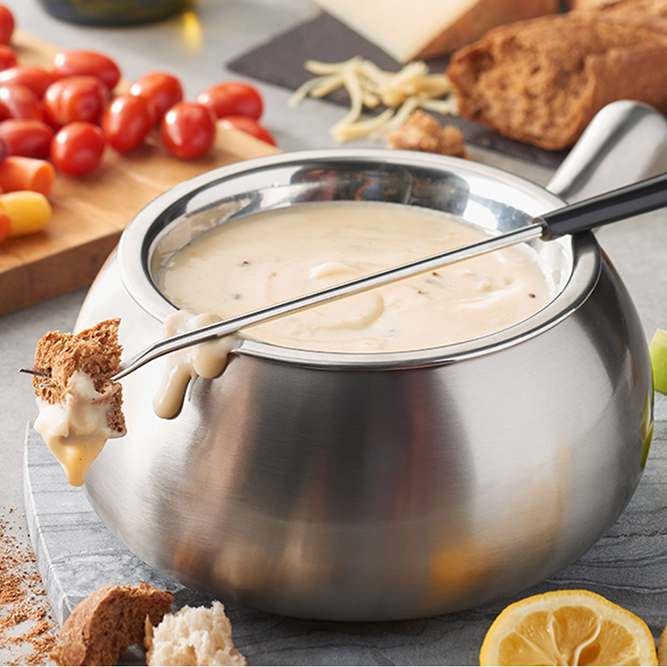 Combine delicious cheese fondues prepared table side, fresh salads, scrumptious fondue entrée, including your choice of seafood, steak, poultry, pasta and fresh local vegetables, and finish with a decadent chocolate fondue. 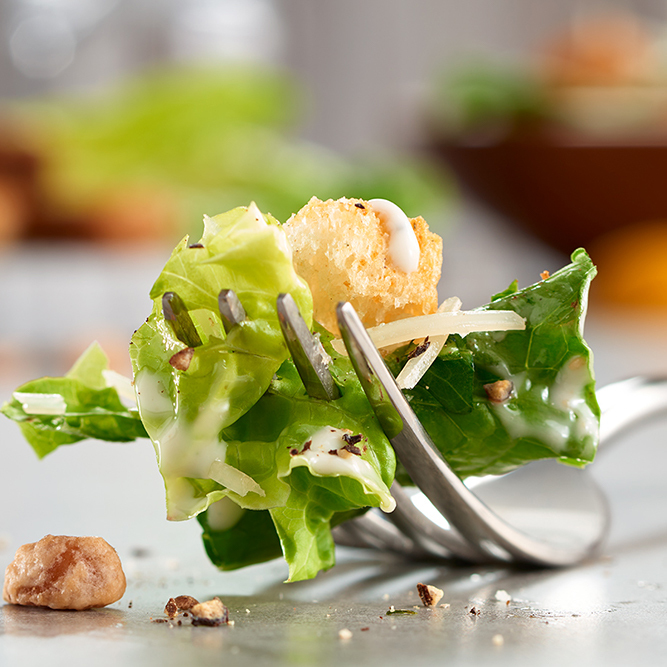 The Melting Pot is proud to offer a gluten free menu option for all four courses created in partnership with the Gluten Intolerance Group.